In my own world. People take me like nothing, because my parents are poor to give us food that is why am looking for a lover who can change my family life. 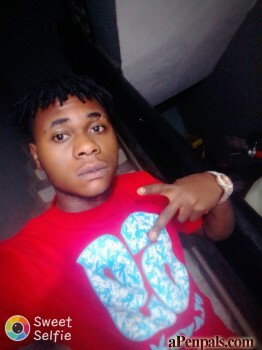 Am looking for a lady who will love me and take good care of me and my family. A lady who can stay with me forever and ever. A lady who will believe me when am saying the truth to her.